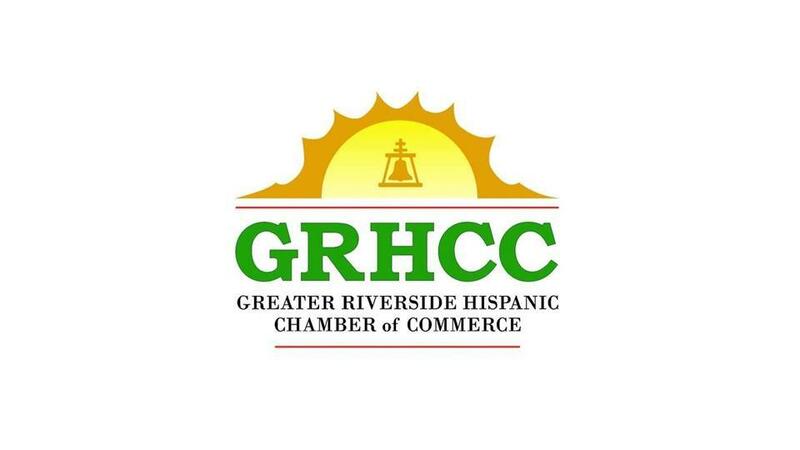 Bringing Hispanic and Minority-Owned businesses together for 35 years, the GRHCC is dedicated to developing the business community in the Greater Riverside area, supporting the public policy goals of our members, and providing networking and educational opportunities for all businesses. Membership with the Greater Riverside Hispanic Chamber of Commerce makes you a part of one of the most prestigious Hispanic business associations in the Inland Empire. With over 200 members and growing fast, the GRHCC is the largest minority Chamber in the region. Through the GRHCC you have access to the business expertise, public policy influence, and opportunity for growth that come from our years of established leadership in the Greater Riverside economic community.